These poetic essays delve into the workings and passions of the human mind, exploring what makes us human and what controls our most basic instincts of the mind and deepest impulses of the heart. For the past century, the lines and verses from these captivating essays have inspired musicians, politicians, and influential figures from across the globe, including The Beatles, Ronald Reagan, and Indira Gandhi. Audiences of all beliefs and mindsets can find pleasure and inspiration from the dogma-free essay collection. 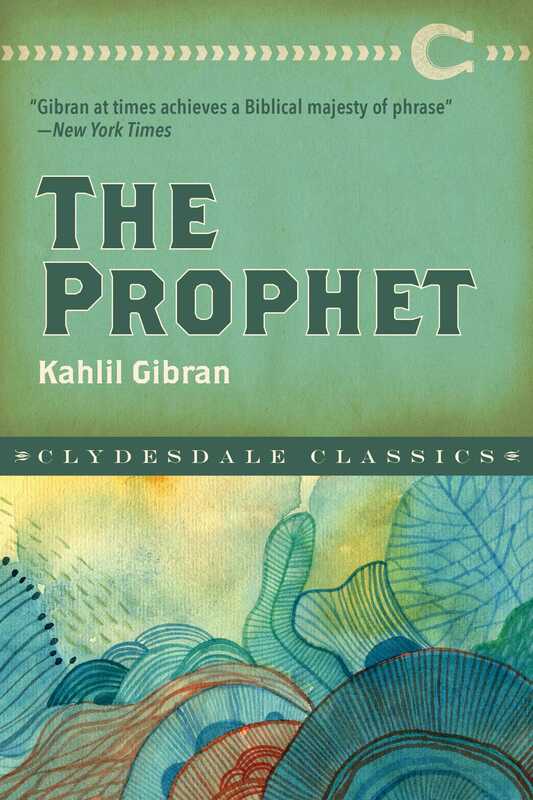 With the original text and illustrations by Gibran himself, let yourself be inspired by the new edition of The Prophet.